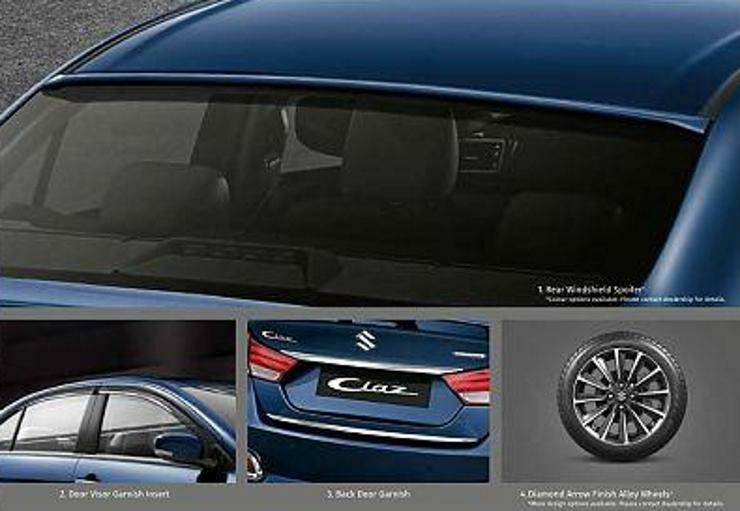 We have already told you of the new Ciaz being launched and its specifications. We’ve now gotten our hands on the official accessories brochure of the car, which reveals all that the new car would be having on the inside. 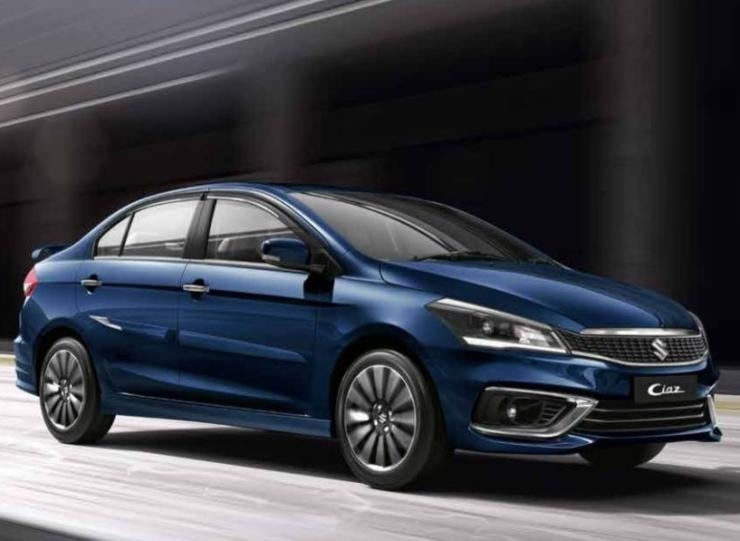 The new Maruti Ciaz facelift will be available in seven exterior paint options and 11 variants of petrol and diesel engines. Maruti Suzuki has also revamped the interior quite a bit with design changes, such as wood trim on dashboard and doors, a 7-inch touchscreen infotainment system, auto climate controls, leather upholstery and safety features such as cruise control, dual airbags, ABS, EBD and ISOFIX child seat anchors (Nexa Safety Shield). 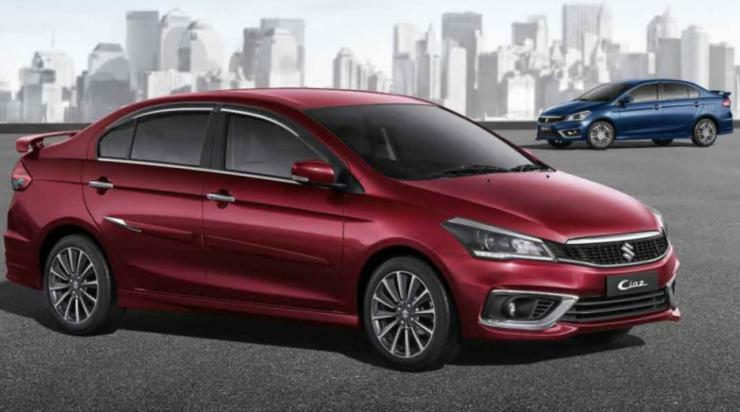 Also, the new Ciaz is not going to have six airbags, even as an option, which the competition has on offer. The company is offering two optional design variants with this car, Collection Opulence and Collection Affluence. 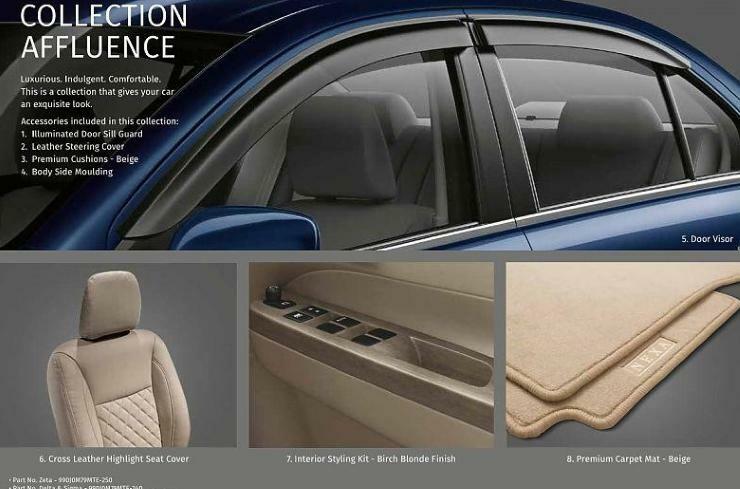 Among the two, collection opulence is the more premium one with 11 different features like premium body covers and tissue holders, number plate garnish, illuminated door sill guards, leather steering cover, door visor and a interior styling kit in birch beige finish. 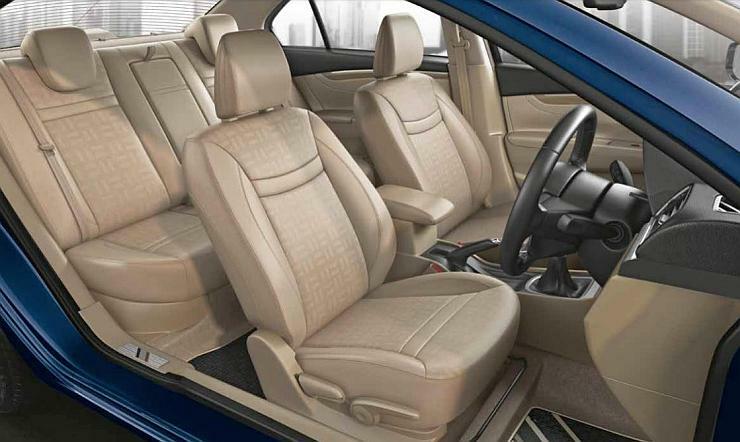 It also includes premium seat covers, designer mats and premium seat covers. Collection Affluence is the more modest of the two and does not include features, such as premium body covers, tissue holders and number plate garnish. Also it makes do without premium seat covers and designer mats. The rest of the features remain the same though. Talking about the powertrains, there’s a 1.5-litre 4-cylinder petrol engine rated at 104 PS @ 6000 rpm and 138 Nm @ 4400 rpm. The manual petrol gives around 21.56 kmpl (about 4 kmpl better than its competitors) of mileage while that the auto petrol offers 20.28 kmpl. The diesel engine is same as the current unit – the 1.3-litre 4-cylinder generating 90 PS @ 4000 rpm and 200 Nm at 1750 rpm. Mileage is expected to be 27+ kmpl. It does not get auto transmission and only a manual is on offer. Both engines come with SHVS hybrid system as standard. 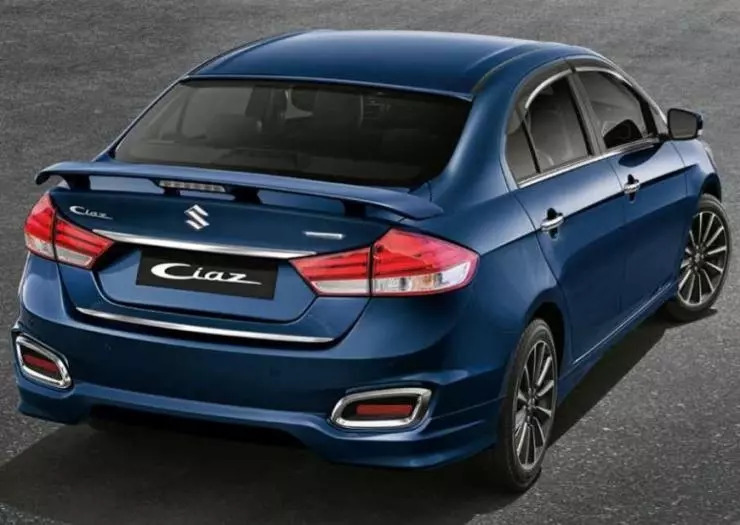 All seems good for Maruti as of now and the new Ciaz is ready to take on the competition.